We have the turnkey package for you. Buy a great lot at prices starting at $25,000 and have a professional builder available close to our property design and build your home at Better in Belize Eco-community. This secluded unspoiled 132-acre tropical rainforest paradise offers cheap off grid lots that fits your budget. Check out Price range for our Rainforest Lots; Mayan Circle Lots; Hill View Lots; Ridge View Lots; Waterfront Lots; Multi-Unit Lots; and Commercial Lots. 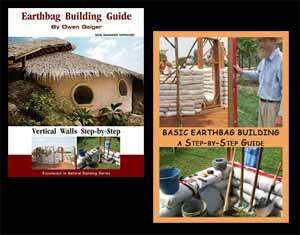 Better in Belize Eco-community already features two earth bag homes and a dome house. Now you too can choose and own your own Eco-friendly home.